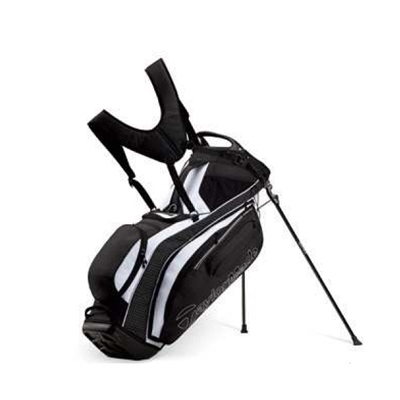 The 2016 Purelite stand bags from TaylorMade Golf are the top of the line in performance and durability. For the serious golfer who demands the very best in their golf bag, the TaylorMade Purelite Stand Bag will exceed every expectation you have of what a golf bag can be. Available now from the HK Golfer Store.